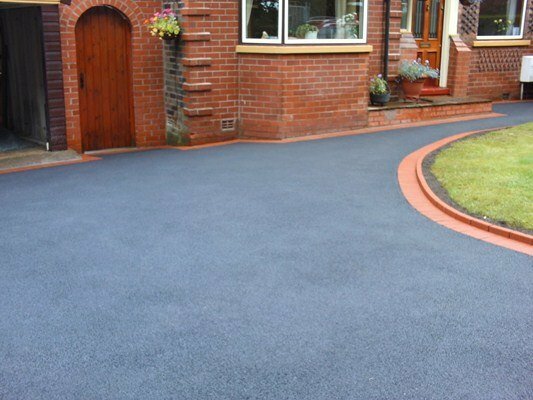 Davitt Driveways is a well known and trusted tarmacadam, asphalt and paving company based in Laois. Operating since 1998, we can safely say that we have a generation of service behind us. Why have we lasted so long? If you’re looking for Driveway Companies in Ballybrophy, we’re the right contractors for the job. Firstly,the reason that we have been in business for so long, is that we are very good at what we do. And secondly, over the years we have gained an excellent reputation for our good quality work and reasonable prices. As a result, we get inquiries from as far afield as Kilkenny, Dublin, Waterford, Gorey, Carlow and Kildare.